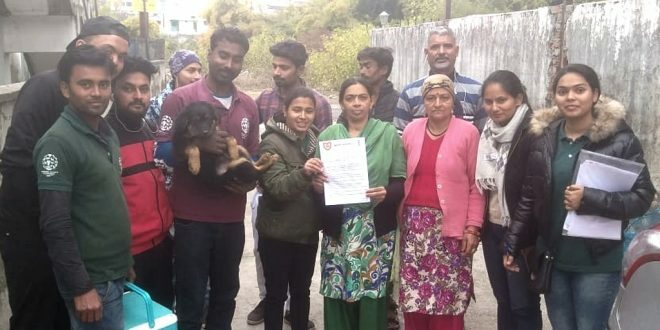 As a responsible dog lover, you must know that what foods you can feed your dogs and are healthy. 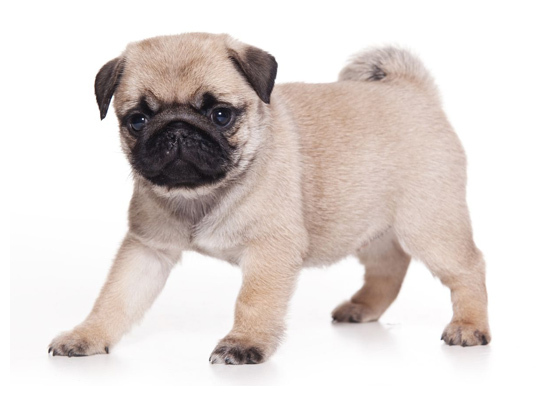 However, keep it in mind that too much of human food can make your dog overweight or even ill. 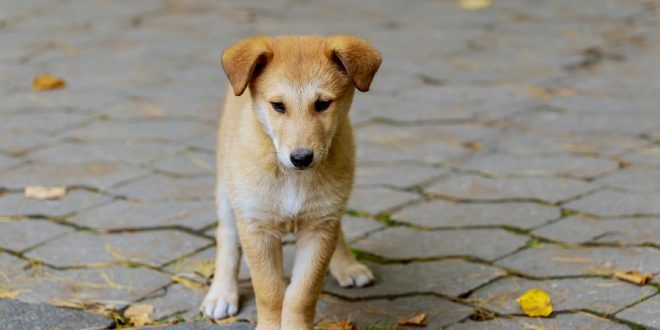 But there are some foods that you can add to your pet dogs’ diet to give them a nutritional boost and bit of variety to their bowl. 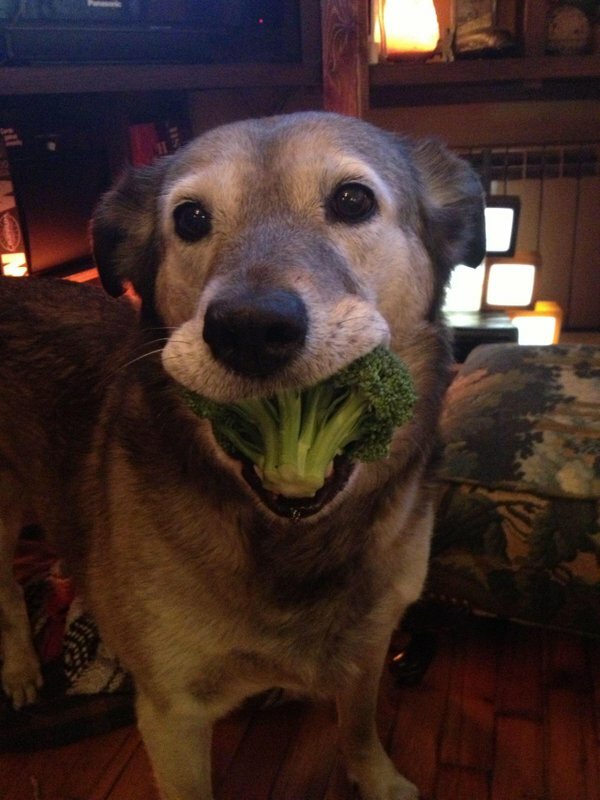 Broccoli is rich in vitamins and can be incorporated into the regular nutrition diet of your dog. 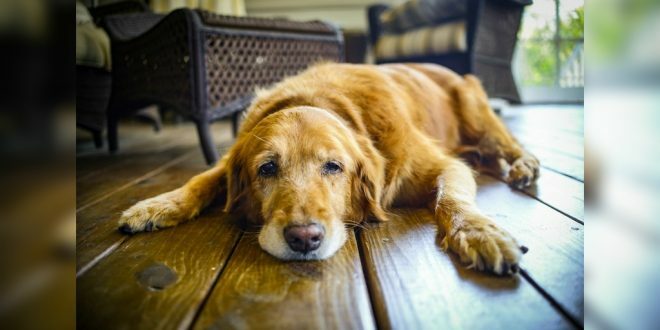 However, don’t feed more than 10% of the dog’s overall daily diet otherwise it will result in gastrointestinal irritation. 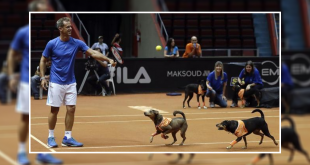 Dogs love it! It is also a great source for some extra proteins. You can add unseasoned, cooked chicken to his diet. 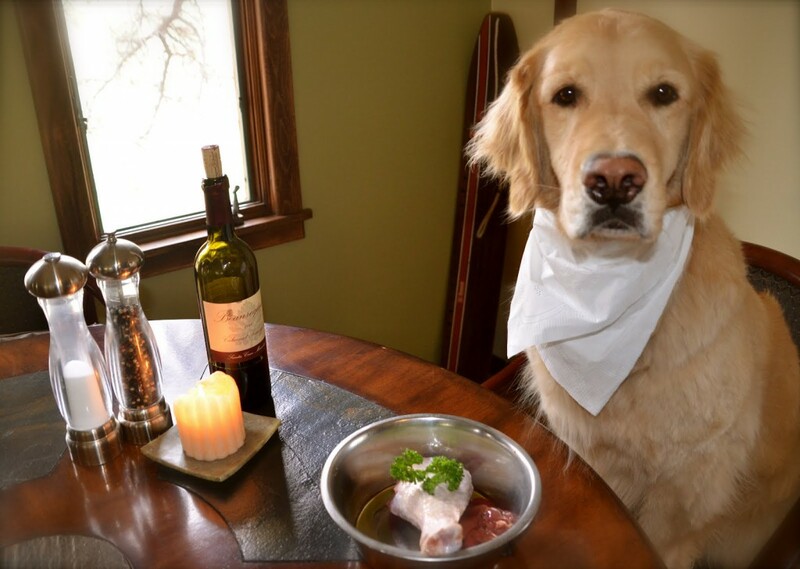 It’s a good meal replacement in case you’re out of dog food. They can’t resist hot boiled eggs. 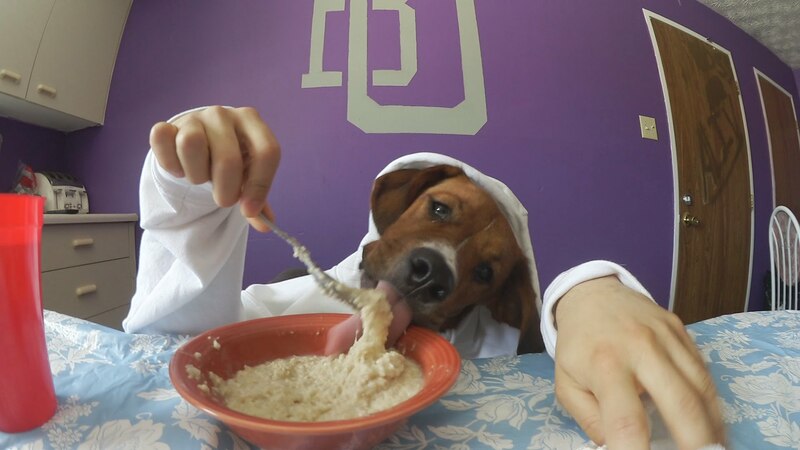 You can also offer scrambled eggs to your dogs. 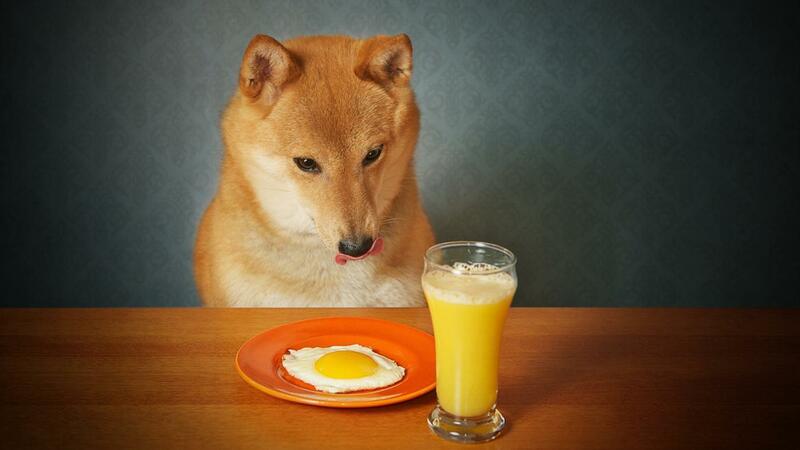 Eggs contain high amount of proteins and dogs love the taste. 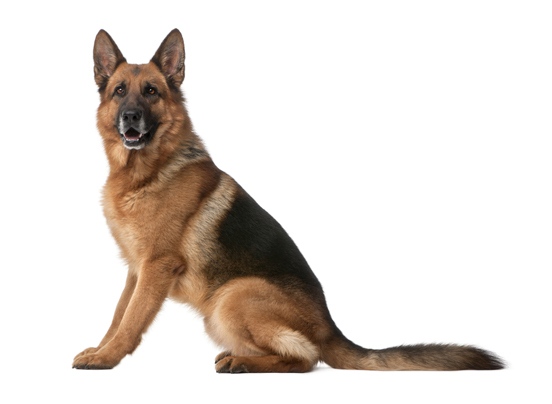 But make sure to serve properly boiled/cooked eggs as raw egg whites can cause biotin deficiency in dogs. 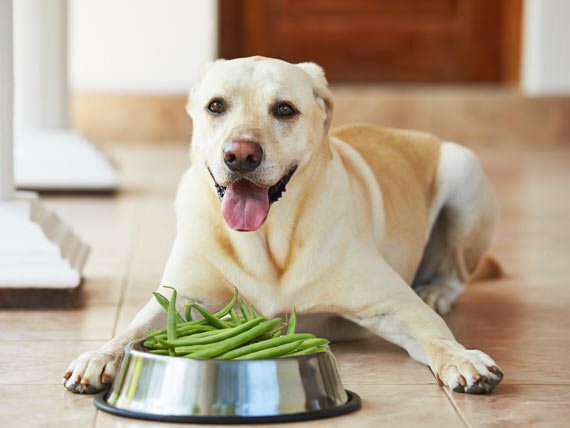 Green beans being nutritious and low in calories are a good choice for the dogs as they offer enough amounts of vitamins and iron to the dogs. Make sure to feed your dogs fresh beans only. 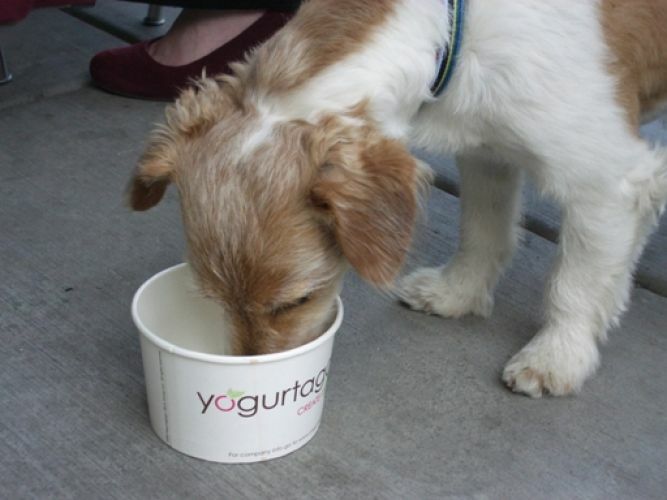 Yogurt is a rich source of protein and calcium. 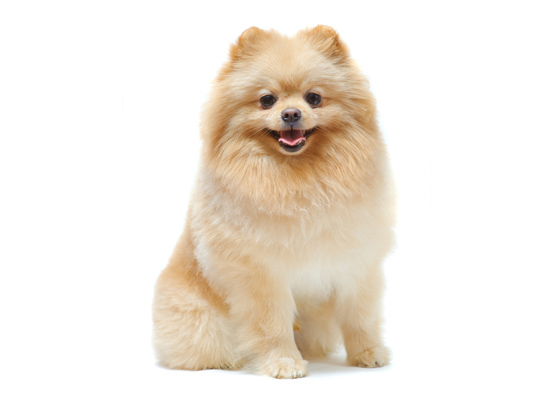 If your dog is suffering from digestion problem then plain yogurt will be an ideal treat for your pooch. Make sure that yogurt doesn’t contain sugar or artificial sweeteners. Sweet potatoes are a rich source of fiber and contain vitamin C, vitamin B6, and manganese and beta carotene. 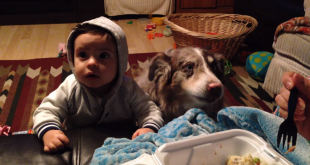 They can be served as a chewy treat to your dogs. Sweet potatoes are the healthiest, simplest and low budget vegetarian treats that available at every grocery shop. Salmon, a fatty fish is rich in omega-3 fatty acids. 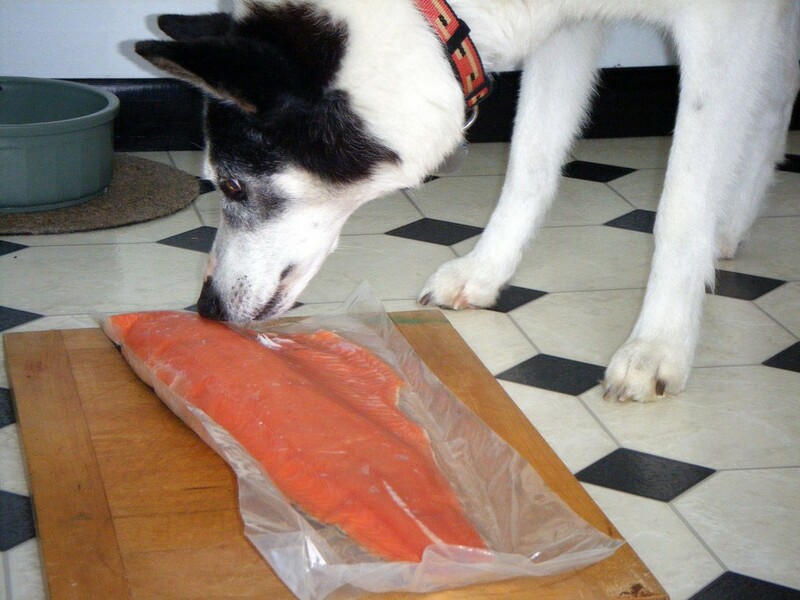 The fats present in salmon are beneficial for the skin, coat and immune system of the dog. 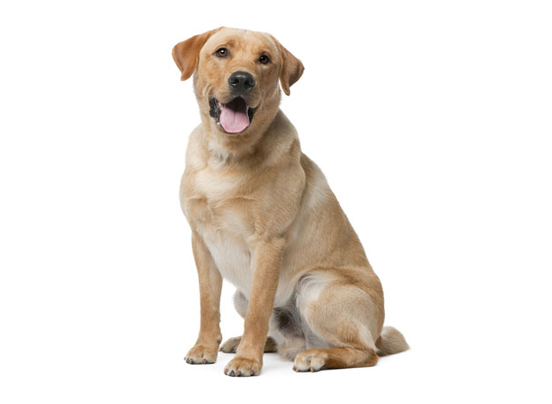 There is also an indication that it’s beneficial for the dogs with allergies. 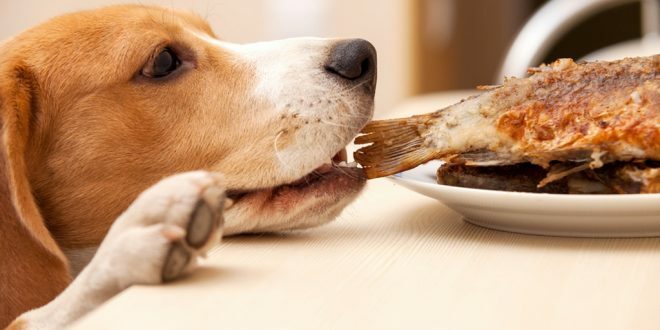 Make sure to cook salmon properly before serving it to your dog. 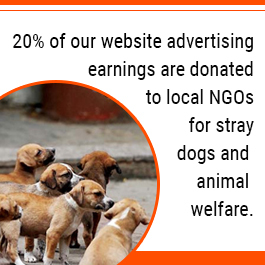 The aim of most of the dog owners is to offer best diet to their dogs. 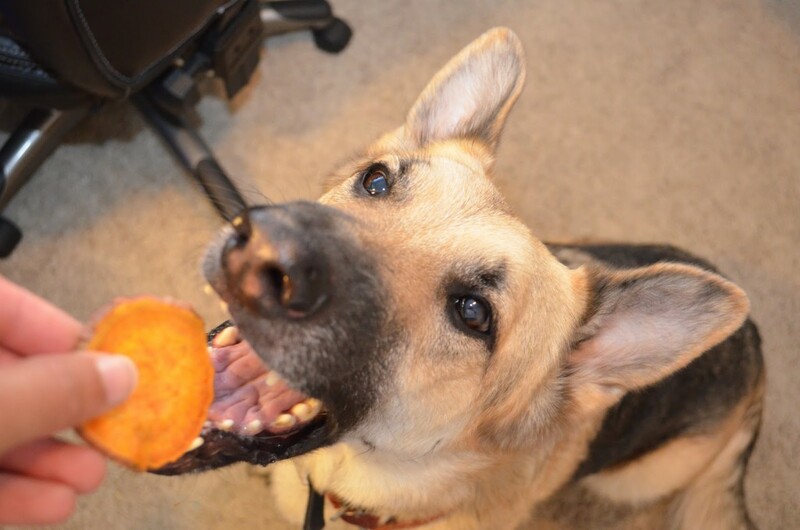 Good diet along with a health care program can increase your dog’s life by 15%. 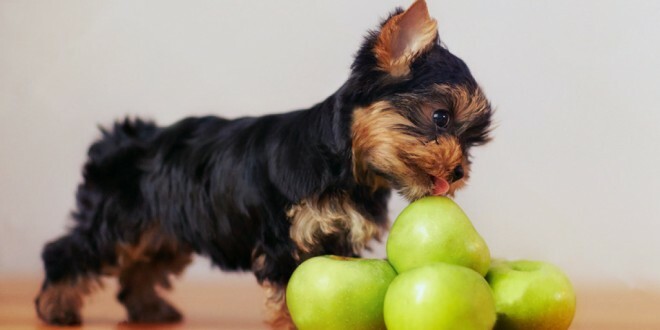 So, these are few alternative treats for your dogs that can add variety to your dog’s taste palette and offer them a healthy life.